The Berkshire House Plan has been updated to reflect the needs and requests of our clients, including a three car garage, but don't worry! 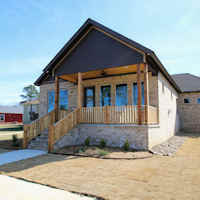 If you prefer the original home plan for your future home in Olde Salem Township in Benton, just ask! Looking for ideas? 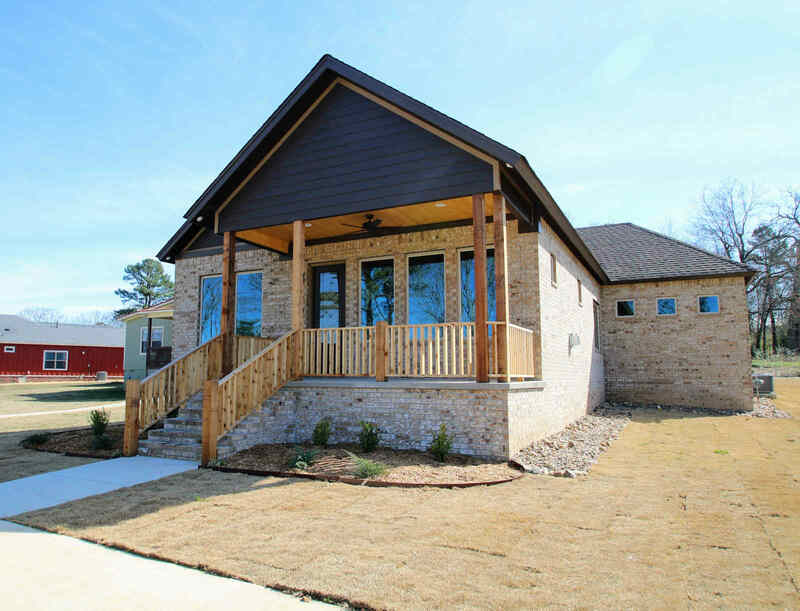 Tour the Berkshire home through the photo gallery, below, or take the YouTube tour of a current home for sale -- and then call us today at 501-258-5101 to discuss how we can build your future Saline County home, just a few miles away from Little Rock, Arkansas. 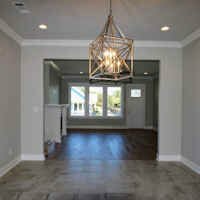 Click on any photo to start a slideshow featuring interior and exterior design elements of the newly constructed Berkshire home in Olde Salem Township and a second Berkshire home in Creekside Cottages. Use them as inspiration for your own design choices and visit one of our Open Houses to take a closer look. Berkshire Interior with a large island for food prep and gathering. Berkshire Kitchen will be your new gathering spot for sunny breakfasts and cozy midnight snacks. 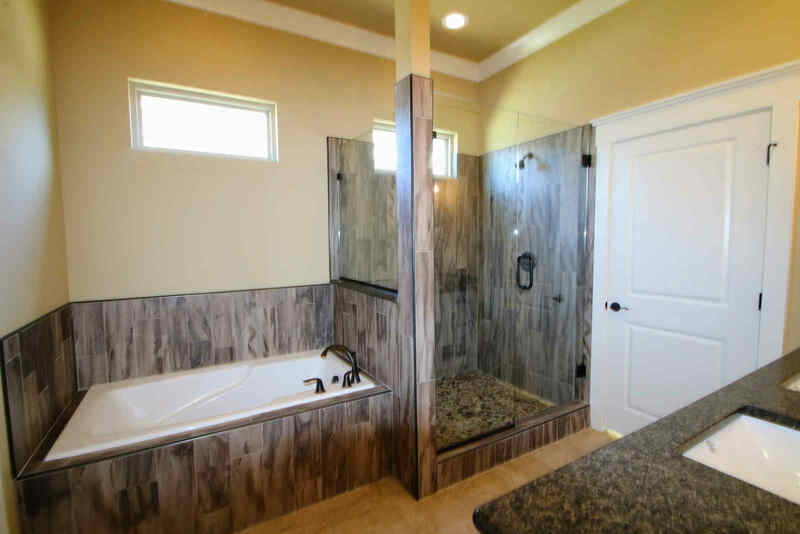 Spoil yourself in this roomy, luxurious Berkshire Bath. Roomy and perfect with plenty of room and throughtful design. 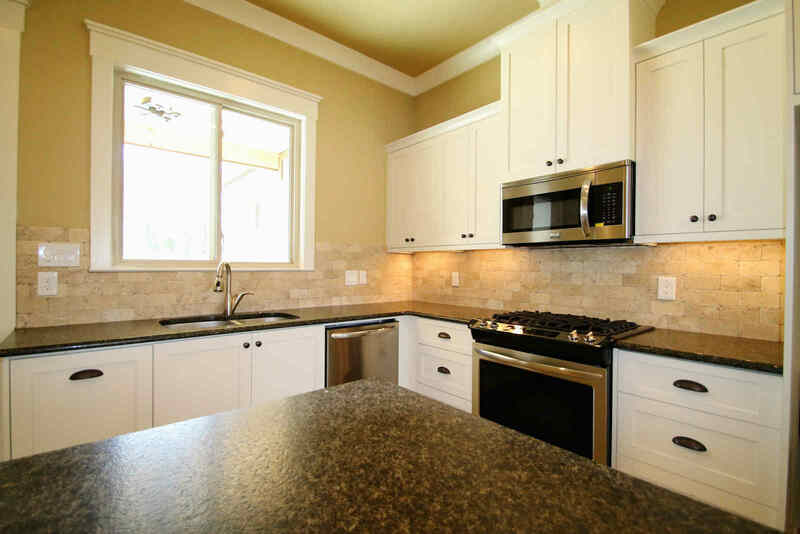 Memories start with warm cookies baked in your new kitchen. 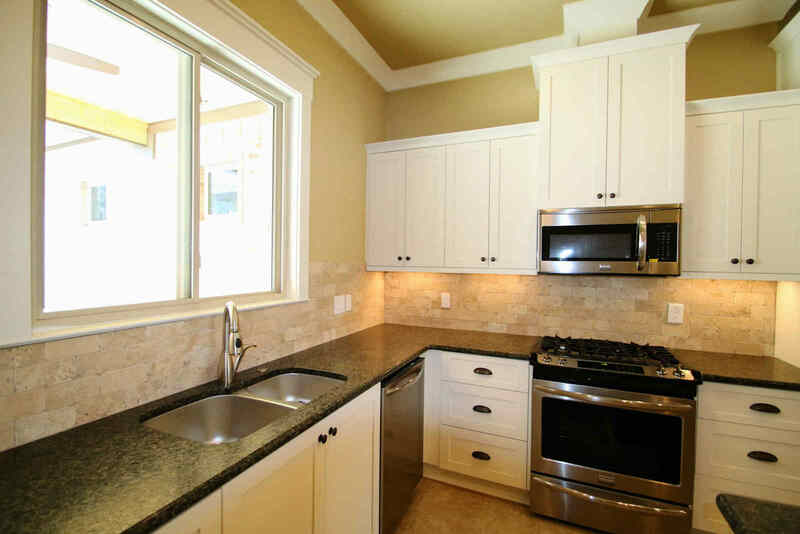 Light and airy for your food preparation, entertaining, and just plain living. 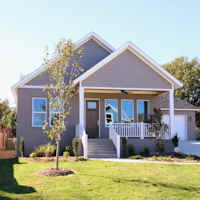 Enjoy the sun and your new neighbors on your generous front porch. Imagine your own touches right here. 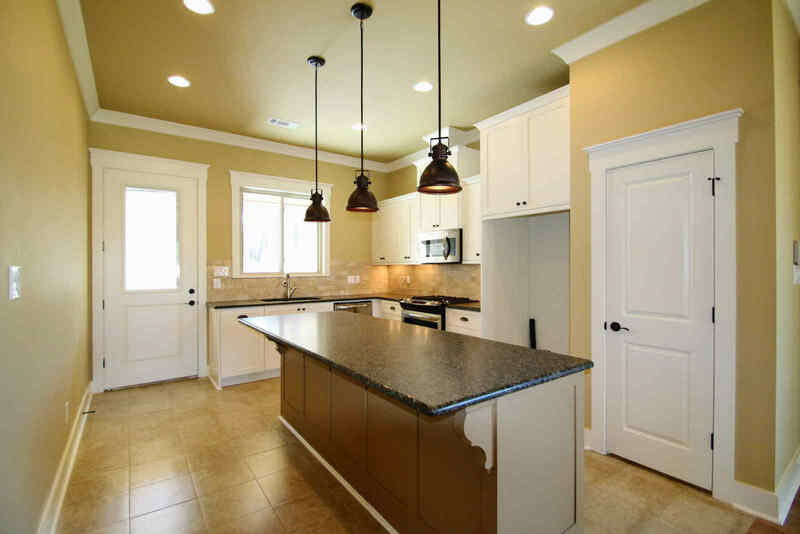 Intuitive lighting in your new kitchen adds just the right mix. Picture yourself right here, sharing with friends and family. 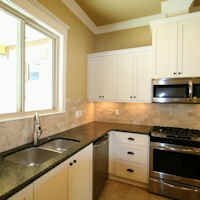 What will you fix in your new kitchen? 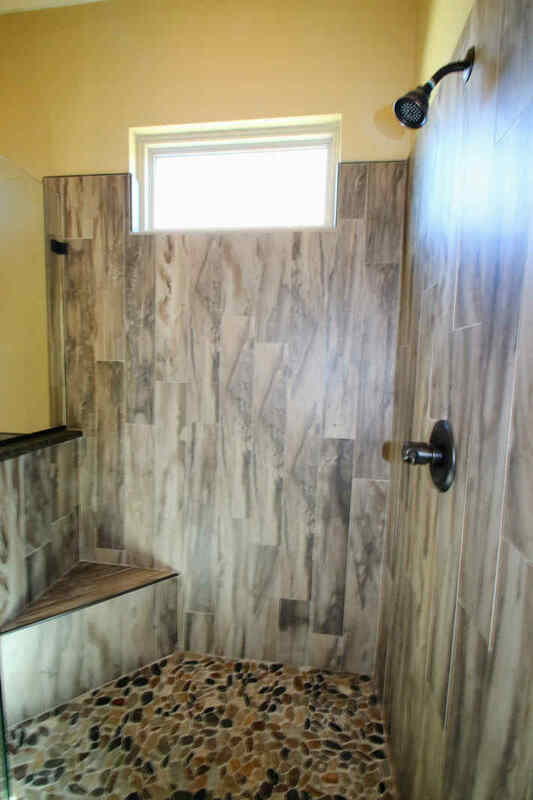 Who would have thought a shower could be so nice? Vanity mirror and lighting are the perfect size and design. Whether it's time for the big game or a relaxed evening at home, the Berkshire Living Area is the place to be. Welcome to your new home in Olde Salem Township! 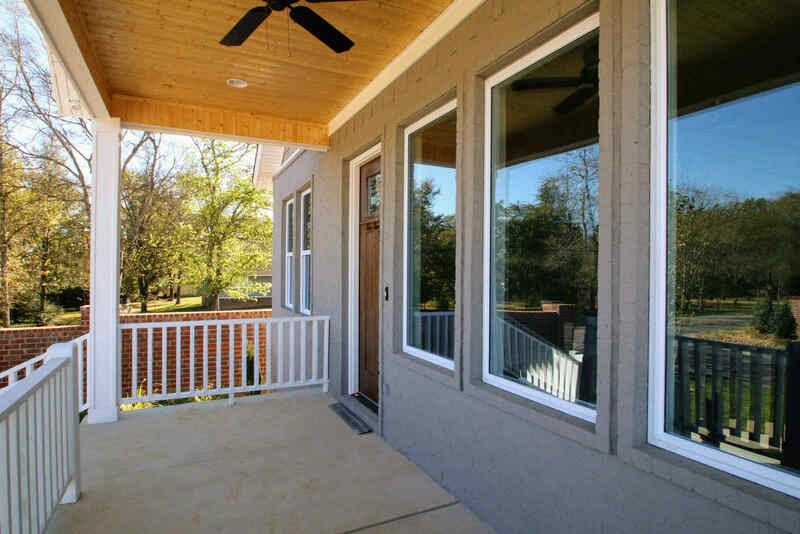 Enjoy the ceiling fan on the porch during mild weather. Your favorite chair -- right there! Start the rest of your future right here every morning. 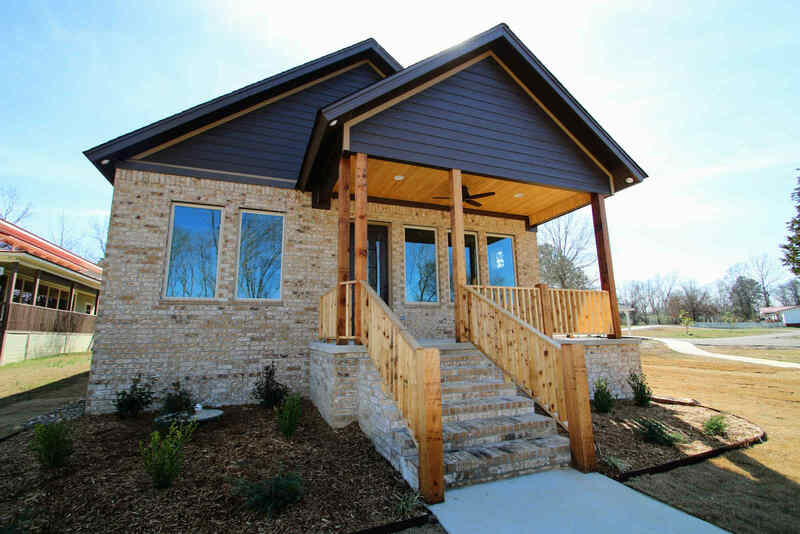 Follow these links to see more examples of how the Berkshire Home Plan can be adapted for your needs. Like what you see? 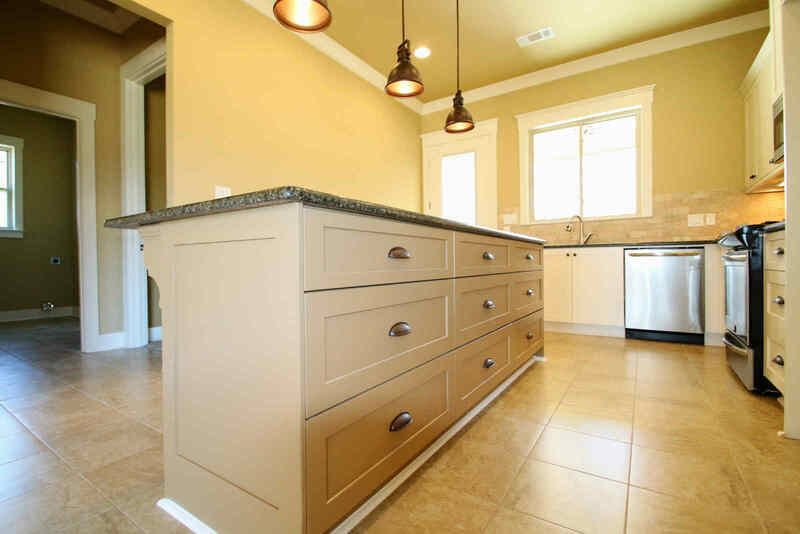 Berkshire Plan homes is currently for sale -- click here for more information.